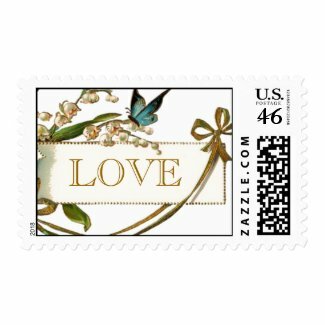 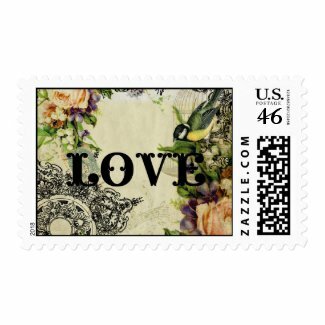 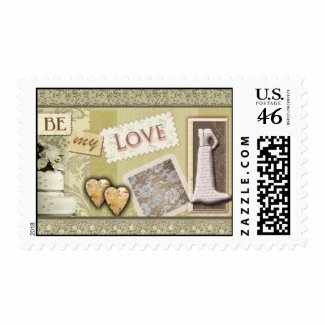 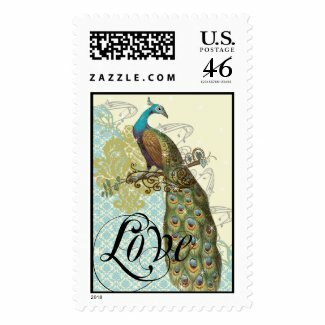 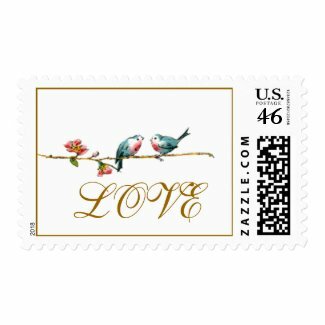 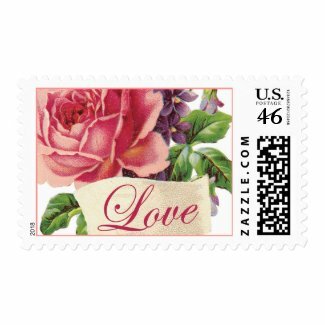 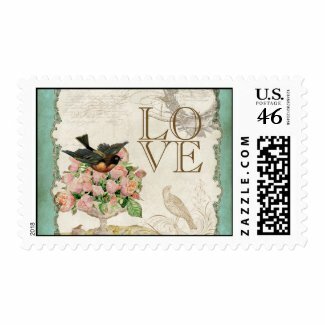 Take a look at this collection of vintage themed LOVE postage stamps. 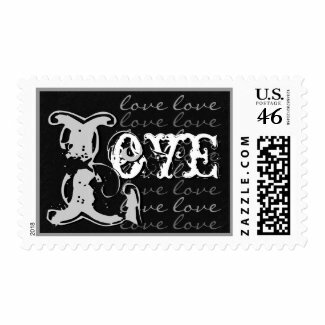 There are many different designs and colors available each featuring the word "Love". 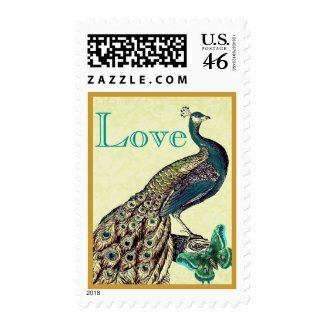 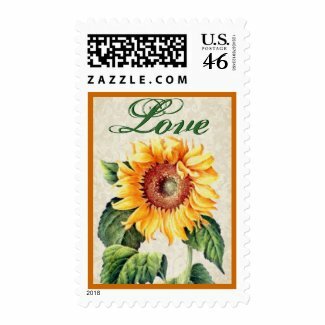 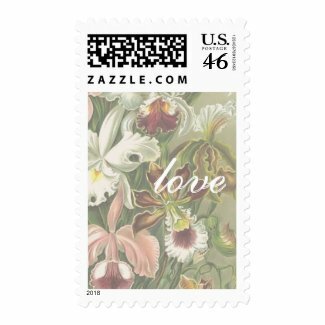 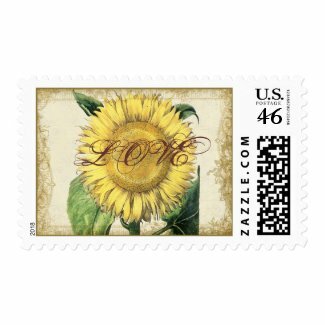 A few of these stamps are specifically for weddings and can be personalized with the names of the bride and groom.